Three men were arrested after authorities raided what the Ventura County undersheriff called the largest drug lab in county history. 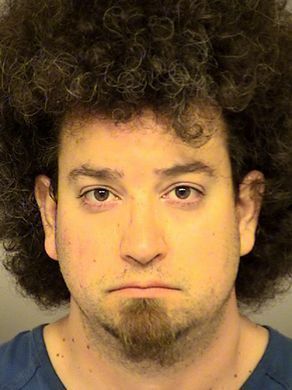 About 209 pounds of marijuana and 26 pounds of concentrated cannabis were seized from a Somis home that had been converted into a butane honey oil lab, according to the Ventura County Sheriff's Office. 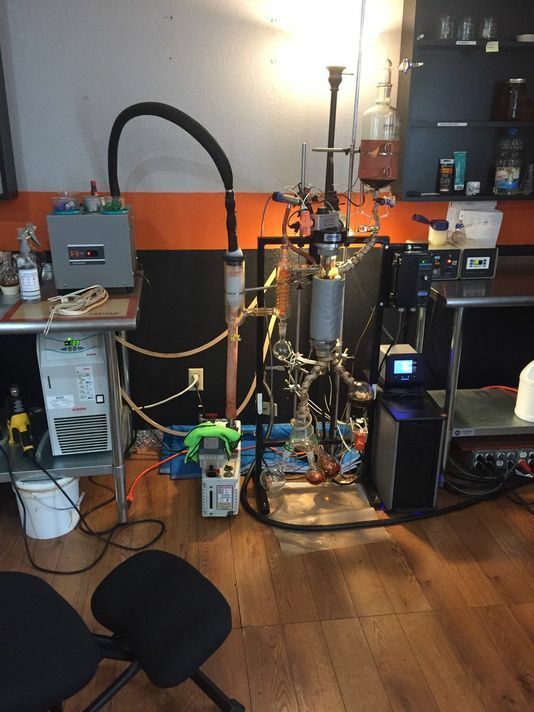 "A butane honey oil lab is a process used to extract high levels of THC from marijuana and convert it into concentrated cannabis using highly combustible solvents such as butane, propane and ethanol in a pressurized system," sheriff's officials said Saturday in a news release. Those solvents and evidence of sales of concentrated cannabis, including money believed to be drug sale proceeds, were also taken from the home. The extraction process is dangerous because the lab area is susceptible to explosions if the fumes are ignited, authorities said. In a tweet, Ventura County Undersheriff Gary Pentis called the drug lab operating in the 5500 block of Heatherton Drive the "largest and most professionally organized" in the county's history. 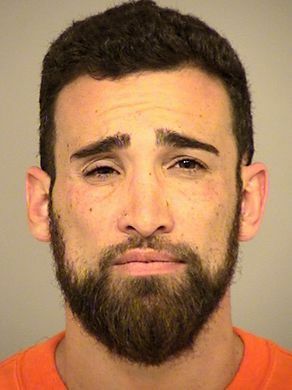 Keyan Shokraei, 38, of Somis, Kooshawn Shokraei, 30, of Somis, and Bryan Sommers, 23, of Camarillo, were arrested in connection with the drug lab, authorities said. Initially, detectives had been at the home to serve a felony warrant on Kooshawn Shokraei but when officials went inside, they saw the lab, authorities said. Detectives said they saw the lab was active and in various stages of processing. Sommers and Keyan Shokraei were seen working in the lab and were detained while detectives obtained a search warrant to further investigate, authorities said. The investigation and process of rendering the home safe started at 4:30 p.m. Friday and went into Saturday morning, due to "the amount of chemicals and equipment found in the home and the need to dispose of contaminated chemicals, materials and equipment," authorities stated. All three suspects were booked into Ventura County jail but were released after posting bail, officials said. The Ventura County Fire Department and Environmental Health Agency were on the scene as a precaution. 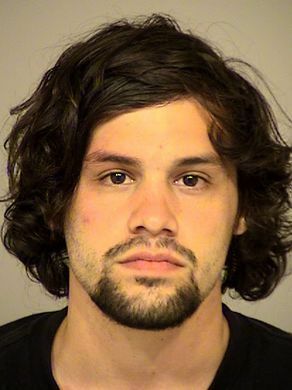 The Ventura County Sheriff's Office, Oxnard Police Department, Ventura County District Attorney's Office, Drug Enforcement Administration and Los Angeles Inter-agency Metropolitan Police Apprehension Crime Task Force participated in the investigation. The task force is made up of investigators with federal. state and local law enforcement agencies in Los Angeles County.